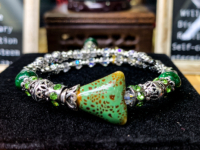 The founder of Sara Yo Spirit Jewels, Dr. Hannah Hershoff, is a physician holding M.D and Ph.D. degrees in Medical Science plus 25 years medical practice and research in large hospitals, Harvard Medical School, and a major pharmaceutical company. 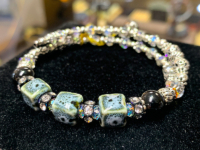 Her entrepreneurial spirit and passion for fashion have led to her idea of creating stylish fashion jewelry combined with healing spiritual effects. 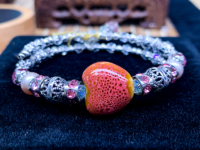 These jewels are created exclusively by Dr. Hannah Hersoff using Sara Yo Stones and are handcrafted in the USA. They are made from the mineral JDZ Kaolin formed over millions of years ago and are rich in five natural element properties. They come in a variety of brilliant colors which change throughout the day​. 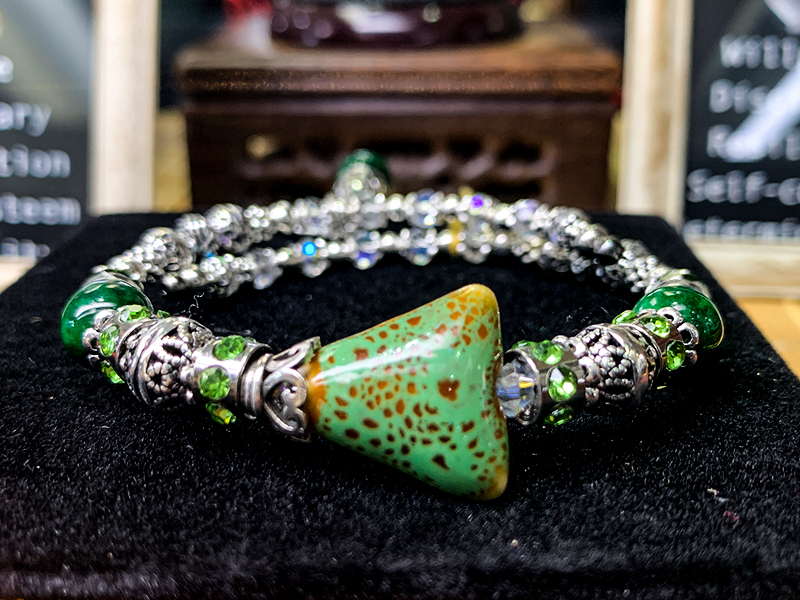 Each stone is one of a kind and contains five Chinese Tao Healing elements which help you feel healthier and happier. The longer you wear them the shinier they get! Stop by Crowne Jewelers today to see for yourself! 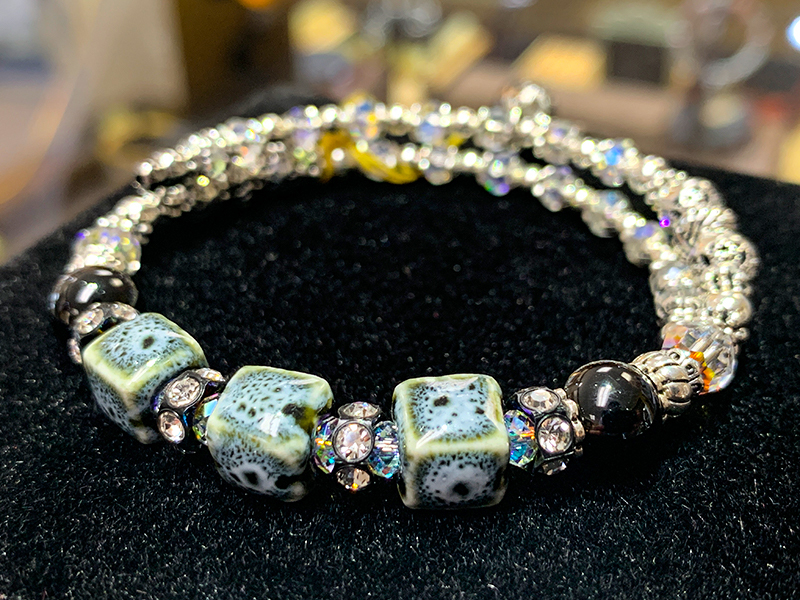 Crowne Jewelers is a full-service jewelry store that is committed to providing an unparalleled customer experience and maintaining a remarkable inventory of quality products. Our on-site jeweler offers guidance and exceptional customer service with over 40 years of experience in much more than just retailing jewelry. We also offer services for repairing, updating, and even redesigning your precious mementos.